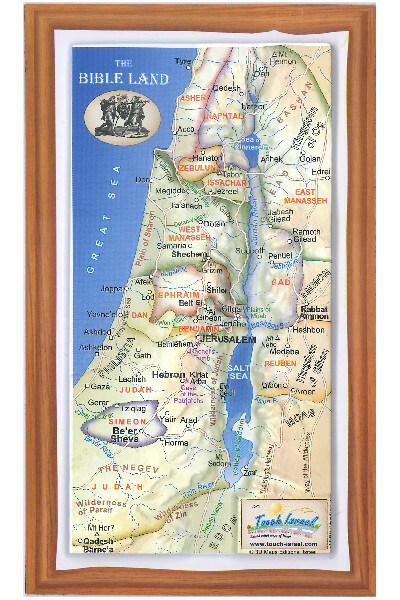 The children of Israel belonged to one of 12 tribes, based on their ancestry. Each tribe had its own history, land, and heritage and each was given a particular blessing or prophecy. 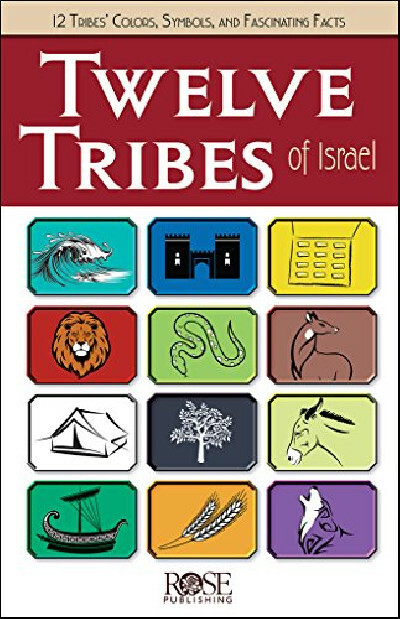 The Twelve Tribes of Israel pamphlet gives the cultural and historical background along with a map and a timeline of key events. 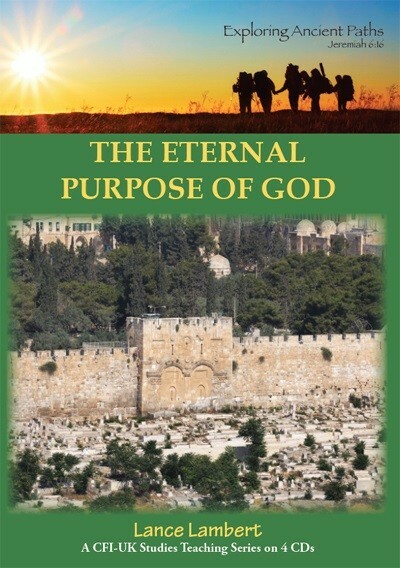 Rose Publishing is a Christian publisher with a mission to help people grow in their faith by creating products that help people understand the Bible and give Christian solutions to life's problems. Rose Publishing started with two "Then and Now"� Bible Maps in 1991 and a dream to make Bible teachings and basic Christian beliefs understandable to everyone. They expanded their line to Christian living topics that help people find the joy of growing through the good news of Jesus Christ. Rose Publishing creates full-color products (award-winning books, wall charts, pamphlets, DVD-based curriculum, and PowerPoints�). They are designed for personal, church, small group, and school use, and are packed with easy-to-understand diagrams, illustrations, maps, photos, charts, and time lines to bring Christian teachings to life.